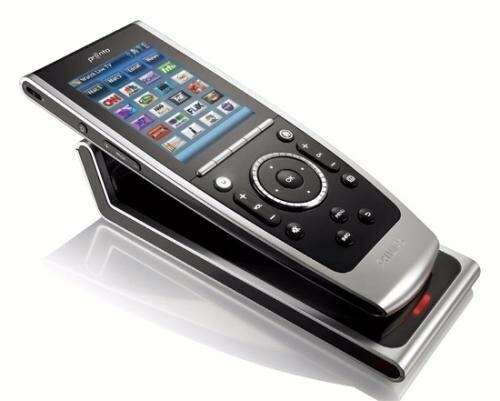 To switch channels directly on the TV or remotely with a remote control. In some cases it is also possible to shift by means of mobile phone. - instructions to the TV. Look on the TV front panel buttons to switch channels. Usually they are two, they may also be located on the side or under the front panel of the chassis. Also please note on models with touch controls, the buttons there can be subtle at first glance, they are usually indicated by LEDs or inscriptions. If you have a remote control, locate the buttons change channels marked by arrows. Also they are usually marked with the word Channel or reduction Chnl. Also note on switching channels with the numeric keys on the remote control. Typically, the button corresponds to the channel number that you want to include. If you have more than 9 channels, use the special button for switching input mode. In this case, for the transition, for example, on channel seven, you must first enter 0 and then 7. For the transition to, for example, 18 channel, you will need to enter the first digit is 1, then 8. The mode button is usually marked -/--. This feature is not available for all the TVs, usually when switching channels after 9, you must use the arrow buttons, that's quite uncomfortable if a lot of channels, because switching occurs sequentially. In case you have a mobile phone with data transfer via infrared, use them as a remote control. This is done by using special software installed in your mobile device, so please note that your phone needs to support them. Apps to support control your TV using the phone quite a lot, for example, the program Psiloc IrRemote, among them selecting the one that suits the platform of your mobile device. Check the downloaded file for viruses and install the software in the phone. Run it, turn on the infrared port on the panel switch, locate the playback control channels.